b. 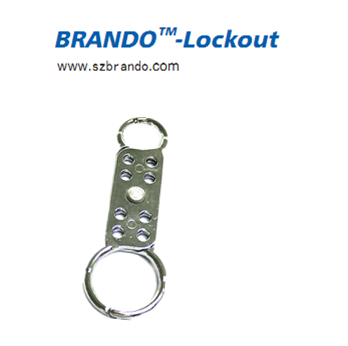 Can allow eight workers to lock out a single source. 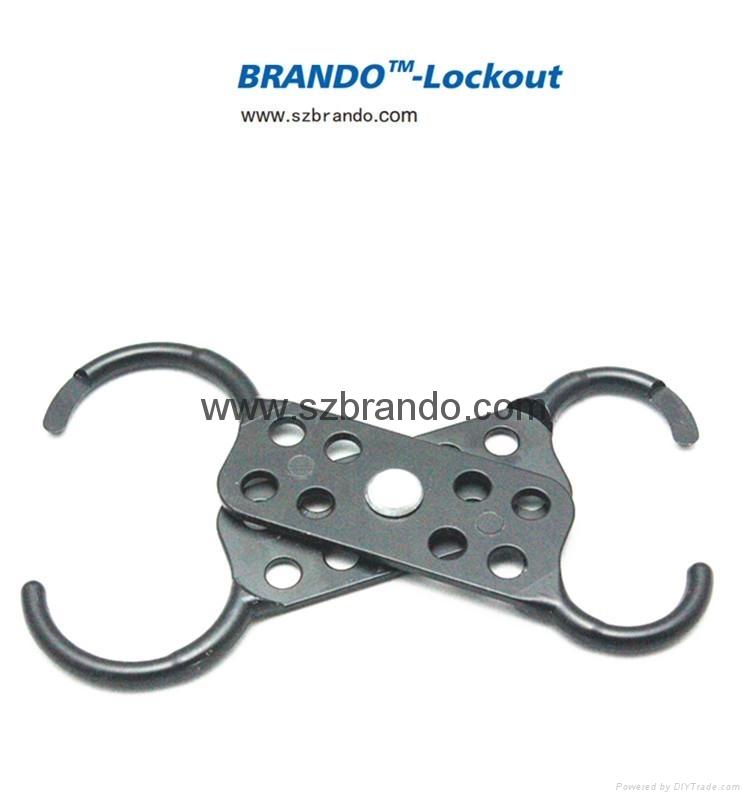 a, Scissor action lockout hasp manufactured from plated steel, finished in a durable highly visible red coating, with 45mmx32mm & 19mm diameter jaws. Overall lengh 137mm. 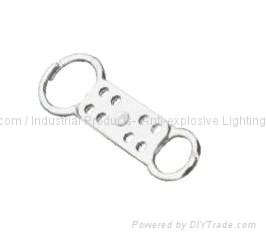 b, Accepts padlocks with a shackle diameter up to 11mm .